Seems were hanging on this one a bit. Clue: near a pass on a popular DS route. It does look like Ou Berg/Katbakkies area,, but really a guess. 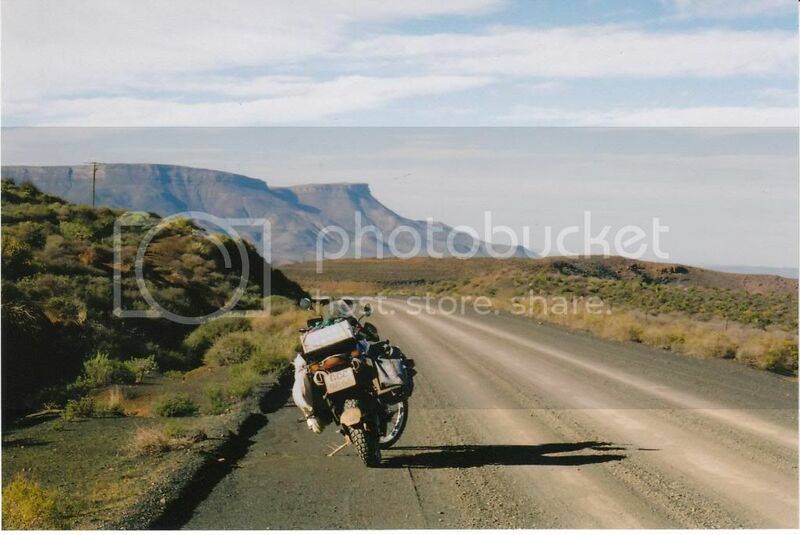 is that the wonderfull gravel road between Loxton and Beaufort West that takes you up/down Roseberg pass and Molteno pass. is the pole on the left a clear clue??? Nope the pole is possibly one of the 1700 Cedertrees that were used to build the telephoneline between Clanwilliam and Calvinia. Pic was taken just before Bloukranspas between Calvinia and Ceres. About 35kms from Calvinia direction Ceres. Between Ceres and Cerderberg on the way to the Cederberg Oasis. No sorry Mark. About +-450 kms from there. 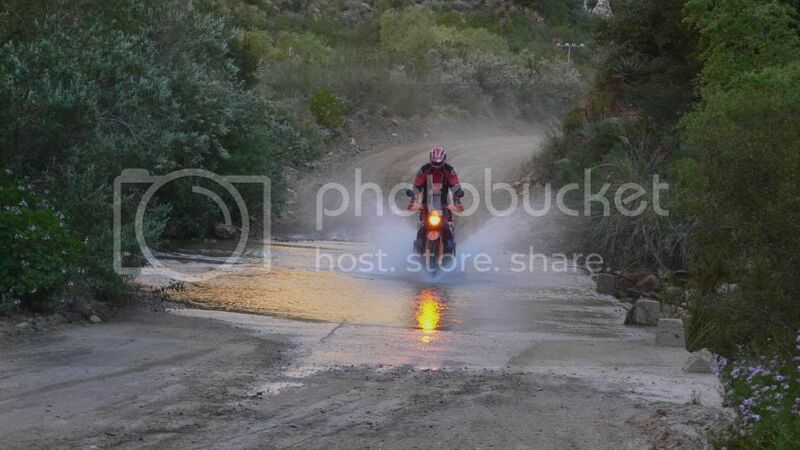 ChrisL one of the first river crossings entering baviaans from Willowmore side ? No sorry. About +- 180kms from there. Een van die crossings voor Ouberg pas Naby Montagu?